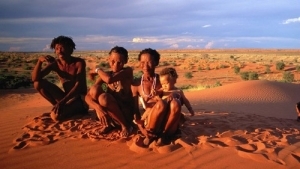 Carnarvon lies about 640km north east of Cape Town in the Northen Cape province of South Africa. 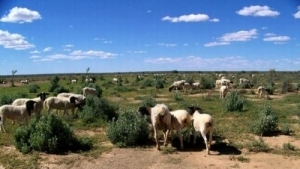 Farming around Carnarvon consists mostly of sheep farming. 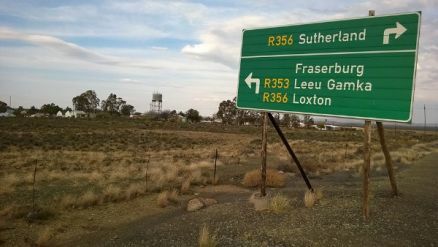 Fraserburg lies about 500km north east of Cape Town in the Karoo Hoogland municipality of the Northern Cape and is about 100km from the closets towns. The area is well known for its livestock sheep farming. 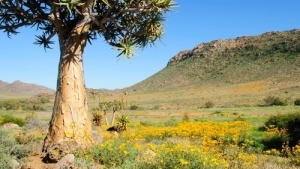 Hopetown lies about 125km South south West from Kimberley via the N12 highway on the edge of the Great Karoo where the first diamond was discovered in South Africa. Hopetown is a quiet farming area. 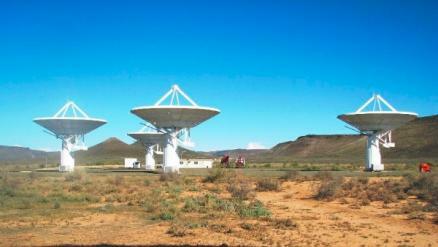 Sutherland lies in the western Roggeveld Mountains in the Karoo 346km north east from Cape Town. 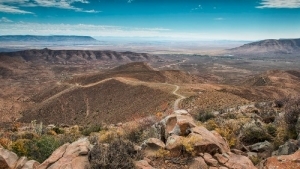 Economic activities include tourism and sheep farming and the town has recently gained in popularity, with many Capetonians buying property in the town and many more visiting on weekends and vacations. 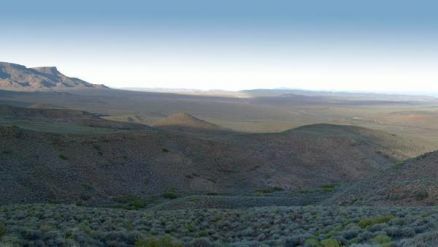 Van Wyksvlei is a small town in the Nothern Cape and lies 718km north east of Cape Town in the Dorsland region, one of the driest places in South Africa. If you like some peace and quiet, this is the town for you.